Palace and Real-iQ are proud to present The Generation of Change Conference 2019. Get ready to be inspired by international property management industry-leading speakers. Keynote speakers from the UK, Australia and around New Zealand will fly in to share their knowledge, enthusiasm, and experience. We have constructed a diverse line up of professionals from a wide array of disciplines within the industry - making this the conference that supports property management of 2019 not to be missed. · Quiz competition - Test your knowledge against other teams - Be in to win! Your ticket includes two full days at the conference, full catering, and a seat at the Conference Dinner Thursday night held at the Mac’s Brewbar with live entertainment. Frank is a former real estate and letting agent approaching 40 years’ hands-on experience in the property industry. Latterly Vice-Chairman of the UK’s leading multi-award winning property letting & management agency Finders Keepers (sold to Countrywide PLC) with a reputation for building extraordinary culture, vision and lasting success through and with people. 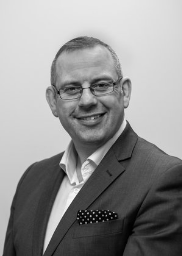 Currently a ‘Trusted Advisor’ with The Property Academy and Business Coach advising CEOs and business owners by focusing on excellent customer delivery, building sustainable relationships, developing brand reliability and providing ongoing business mentorship, helping to design and implement strategies to achieve profitable growth and maximise business value. He has worked with hugely successful estate and letting agency brands both in the UK and overseas. 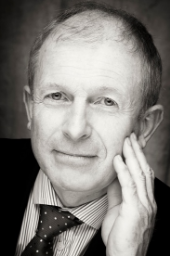 Frank is also a non-executive director of a growing interior & design company providing building and interior design services and strategy for a large number of Oxford Colleges, Property Developers, and commercial businesses. Passionate about the real estate industry, he has tirelessly focused on raising standards in the Private Rented Sector. He was awarded 'Outstanding Contribution to the Lettings Industry Award’ at the industry estate and letting agency of the year awards, which were latterly associated with The Times and Sunday Times. 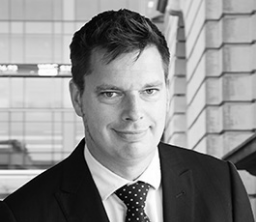 He is regularly asked to share his views to a range of media including the BBC and has spoken at both UK and International property events and conferences including ARPM Property Management conference in Sydney. Few women have had such a positive influence not just in sport, but in breaking glass barriers. Palmer played 35 times for the Black Ferns, and in provincial colours has represented Otago, Waikato, and Manawatu. In 2014 she was inducted in the World Rugby Hall of Fame. In 2007, she was made an Officer of the New Zealand Order of Merit (ONZM) in the New Year’s Honours for services to women’s rugby and sport. She broke the glass barrier at the New Zealand Rugby Union by becoming the first female to be on the New Zealand Rugby Board in its 124-year history. By promoting herself for the position, Farah had to look through years of how it's always been, and encourage greater diversity and a different way of thinking and perspective. Dr. Palmer has an amazing story to tell providing insights into leadership and success. 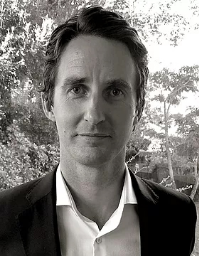 Justin is a property portfolio manager for Dilworth Trust which owns one of New Zealand’s largest privately held commercial property portfolios and is a member of the board of Palace Holdings. 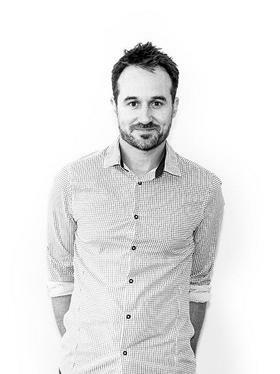 Justin has an extensive background in property having previously been employed in land development with the Wairaka Land Company at Unitec, as the Director of Research and Consulting at the global real estate firm JLL, as a global portfolio manager for ING Real Estate and Aberdeen Asset Management two of the world’s largest owners of investment property. Justin was also not paying attention and failed to step back when someone asked who would like to MC this year’s Conference. He’s really looking forward to it. Prior to joining Palace, Michael worked as an analyst programmer in both London and Paris. The opportunity to work in the NZ tech space brought Michael back to NZ and to Palace in the mid-2000s. Michael took over as CEO in 2015 and over that time, has seen a huge change in the property management landscape and how it operates in relation to technology. With the software industry changing at such a rapid pace, Michael is excited at the opportunities that exist in the property sector and is driven to simplify the multi-faceted industry that is property management. David Faulkner is one of the most popular personalities within the Property Management industry throughout New Zealand and his passion for the industry shines through. He is an industry leader working with REINZ and the NZ Realtors group. 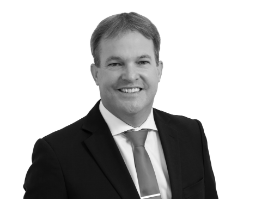 With over a decade of experience within the industry, David has done it all, from hands-on Property Management to leading a team of over 40 Property Managers. David has also overseen a number of rent roll acquisitions and is an expert in this field. Mandy started working for Palace back in 2008. With 30 years in the Property Management Industry, Mandy has been at the coal face, as well as in the background. 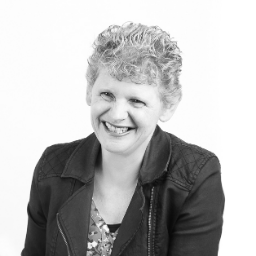 Whilst Mandy is very passionate about the industry she is more passionate about offering software that can help improve the lives of Property Managers. Palace has come a long way since Mandy began working with Palace and she's excited to see the software evolve with modern technology. 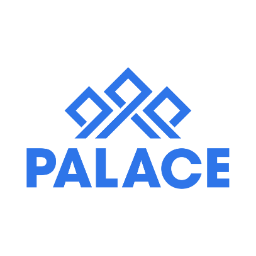 Mandy is enthusiastic about increasing Palace's place in the industry by providing an interactive relationship between its' clients and the software. Danielle Gavin joined the real estate industry in 2002 and has been perfecting her Property Management skills ever since. Her success can be directly attributed to her desire to provide the most professional property management service possible. She is always looking to ensure office processes are easy to use and effective in our office environment. 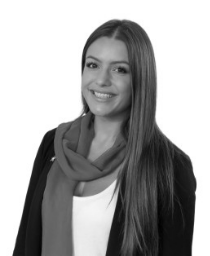 Danielle has a strong focus on customer service and believes that the key to success is integrity, as well as a firm commitment to working with owners to build a strong relationship with their tenants. 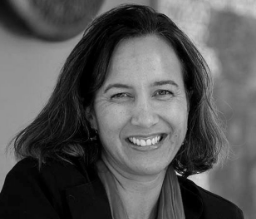 Danielle’s property management awards include Peter Blackshaw Manuka Property Manager of the Year 2015, REIACT Property Manager of the Year 2015 and REIA Finalist 2016. Danielle will demonstrate how a leading Australian company gets the best out of Palace. 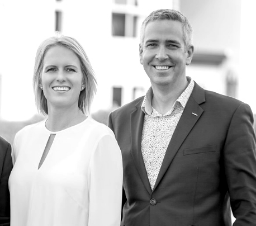 Hamish and Claire are second generation owners of New Zealand’s largest independent property management company, A1 Property Managers - a family business founded in 1999. The mindset of an investor is critical to understand in order to grow a successful business. Property investment runs thick in their blood with property been part of their lives since childhood. They have built an impressive personal portfolio over the last 20 years. The knowledge gained from this has really made a difference to the success of their business. Come and hear them share a few secrets to success. 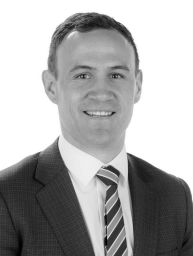 Zac is a long-standing member of the property management industry with over 12 years experience across a number of roles ranging from property manager to owner of his own property management company. Since 2013, he has been the head of Property Management for Ray White New Zealand overseeing more than 140 offices with 400 staff who collectively manage nearly 18,000 properties. 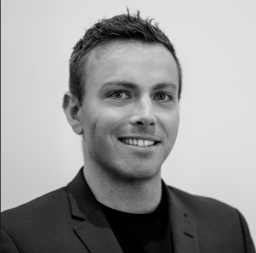 Zac is passionate about the industry and its members and sees huge potential with continued legislative change providing a true platform for property managers to shine and show the value of their skills and knowledge to the wider public. Coming into the Property Management industry in early 2018 after a successful career as a Professional Cyclist, Will would say there is little to differentiate between success in sport and success in business. "What you put in, is what you get out". Over the course of 10 years, the journey from 'Property Manager' through to Head of Property Management at Barfoot & Thompson has been challenging and hugely rewarding. Never one to stop pushing his limits, Will is now pursuing a dream of establishing his own business in Property Management while combining it with his desire to improve how we operate, through smart technology and elegant solutions. Partnering with some of the biggest names in the Industry, Will is backed to bring More Minutes to the market during 2019. It is challenging, it is exciting, and it is a dream. The transition has also created the opportunity to learn more about the industry through the consultancy work he has done across provincial New Zealand. Making a business fly in Auckland is easy. Try doing the same in Te Kuiti! Now that is challenging. With all the unknowns in recent times, one thing remained clear for Will. It was his passion for the industry, and determination to improve. 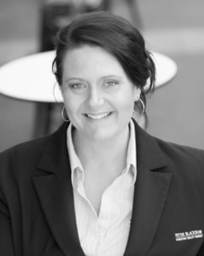 Ange is a property professional with 15 years of experience in New Zealand and Australia. She now heads the Training team at Palace and is master of all the clever tricks in Palace. Her motto is: 'Work Smarter, Not Harder.' Ange is passionate about helping people, in particular, to make sure they work smarter, not harder. Prior to joining Palace in 2018, Ange worked as a consultant - she even worked for the competition! She then saw the light and made the move to join the Palace team and has never looked back. Come and learn from our expert about how you can utilize Palace to work Smarter. Geof is leading the Number One Property Management Business in New Zealand as voted by the Leading Property Managers Association - 2017 and 2018. He thrives on developing and growing the best team culture, customer service experience and customer engagement. 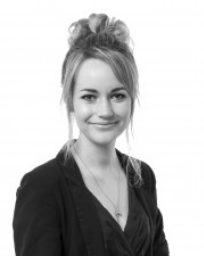 Charlotte is a high energy, confident professional who has an infectious enthusiasm for property management. Her creative, resourceful and flexible approach to work enables her to accomplish multiple tasks and keep calm under pressure. With numerous years of experience in customer service and Real Estate, she understands the keys to providing an outstanding service lie in excellent communication and organisation together with honesty and integrity. Villi Tosi is the Rentals Operations Manager for Watson Real Estate in Palmerston North. Villi has been with Watson Real Estate for nearly 4 years and has worked through many roles including Property Manager, Team Leader, and now Rentals Operations Manager. Watson Real Estate has won and been nominated for many awards in recent years through LPMA and REINZ including company of the year, customer service, BDM of the year, rising star, property manager and support person of the year. Villi was recognised in 2017 as a finalist for the LPMA property manager of the year award. Villi has a huge passion for property management and enjoys the challenge that this industry throws at him. He believes helping people and building relationships are the cornerstones of what this industry is all about, and when you strip everything back it is more people management as opposed to property management. “When you fully understand this and you gain the trust of people, amazing things do happen”. 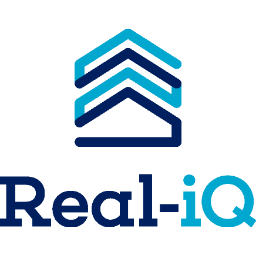 In 2018 Villi completed the Property Management level 4 qualification through Real-iQ. He understands the importance of being qualified in an unregulated industry. Villi leads a team of 10 at Watson Real Estate which includes Property Managers, BDMs, Virtual Assistants and admin support covering their Palmerston North and Feilding offices. Villi no longer manages properties but is very heavily involved in helping his team achieve great success. He is the brains behind the thinking of new ways that property management can be done, implementing new ideas, processes and new technology that keeps his team-leading on edge. Villi strives to ensure the Watson Rental team are working constantly at an award-winning level. 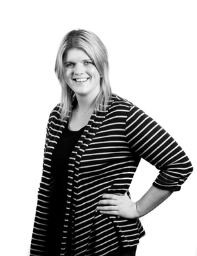 Rachael has a background in customer service and a Commerce Degree from the University of Otago. Before taking over the Management role, she spent over a year working in all facets of the business, so intimately understands the various challenges and issues that investors may face. She is passionate about innovation, improvement and service delivery and as such will always strive to improve the experience for everyone who comes in contact with the business. 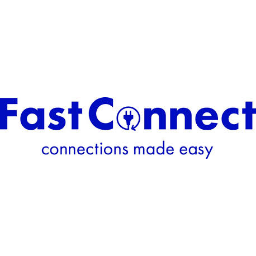 Fast Connect is New Zealand’s premier utility connection service. For over 10 years they have been helping tenants save both time and money, setting up their services when they move house. 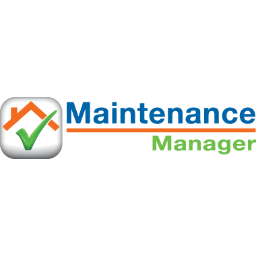 Used by over 1,100 agencies across Australia & New Zealand, Maintenance Manager is the property industry’s most advanced, trusted, endorsed and widely used mobile software solution for property maintenance. 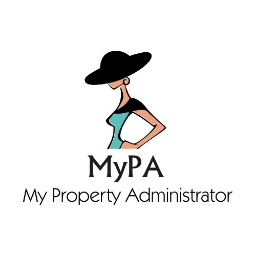 NZ virtual administrators for NZ Property Management. Outsource your day to day administration task and grow your business. No training needed! Palace provides web-based software that grows your property management business. We are proud to organise The Generation of Change Conference in conjunction with Real-iQ. Come and have a chat with us at our booth. 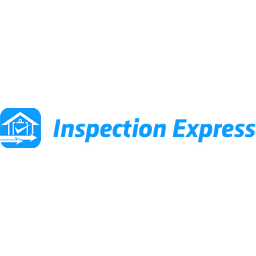 At Inspection Express we pride ourselves on providing a premium product and outstanding service to Property Managers. 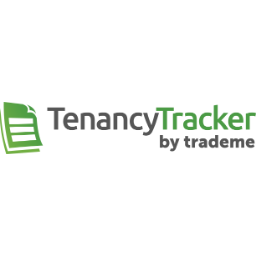 Provide your landlords with comprehensive professional reports they will love, and streamline your inspection workflow. 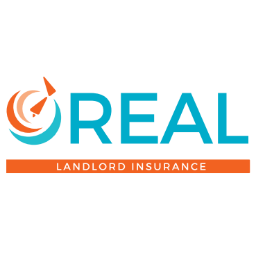 REAL Landlord Insurance NZ Ltd are delighted to be associated with the Palace & REAL iQ conference bringing about education and motivation for property management companies throughout NZ. We're experts in all things Property Management. We're passionate about the industry and helping our clients be the best they can be by getting the best out of their team and business. We are happy to provide consultancy, recruitment, HR, and rent roll brokerage advice. 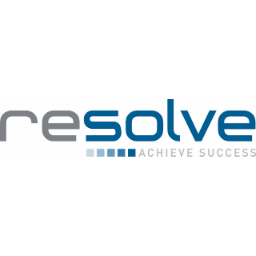 At Resolve, we manage a small portfolio of residential properties throughout the Wellington region as a blueprint for best practice to support our investor clients and the property management businesses that we work with throughout New Zealand. 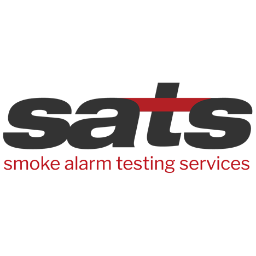 Smoke Alarm Testing Services (SATS) is a professional smoke alarm testing company that is locally owned and operated. 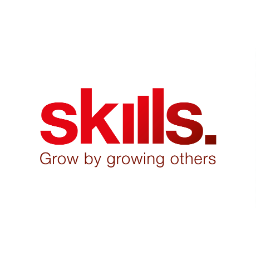 AtSkills our job is to arm real estate professionals with the right qualifications to succeed in their career. As the standard setting body for the real estate sector, we work closely with your industry to develop qualifications which meet employer needs and deliver skilled professionals. With Tapi on your side, any maintenance issue is an opportunity to connect with your landlords and tenants. Tapi turns a traditionally stressful property maintenance process into a simple experience that brings you closer to your network and helps you grow your business. Trade Me Property is NZ's number one property site, with the largest dedicated property audience in the country. Whether it’s a stand-alone house, new or existing apartments, villas or units, the combination of our digital products will maximise your brand exposure across multiple platforms. 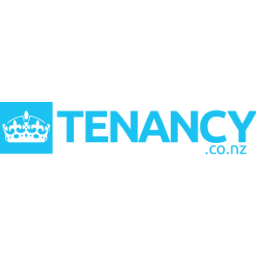 Here at tenancy.co.nz we provide a number of resources, products, and services to landlords and property managers. From consultancy, the company grew to include debt collection under the name TPS Credit Control.